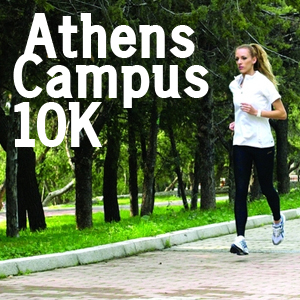 The “Athens Campus 10K” is a new running event taking place in a very interesting area, where the Athens University Campus is located. Runners can enjoy one of the few open green areas of Athens, near Hymettus Mountain; a true botanical paradise offering a fantastic view. 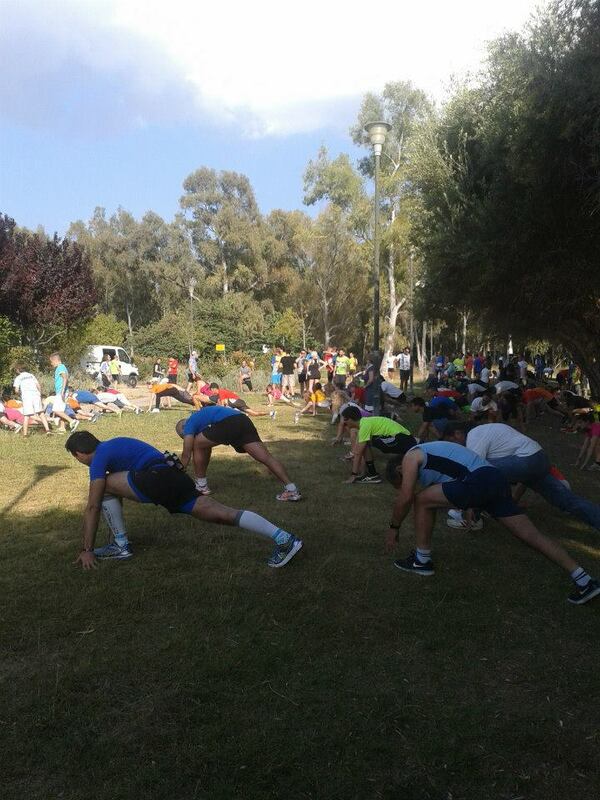 Welcome to the “Athens Campus 10K” offering the chance to enjoy the greek sunny weather and a beautiful route in a unique seafront neighborhood, located only 4 km east of Athens city centre. 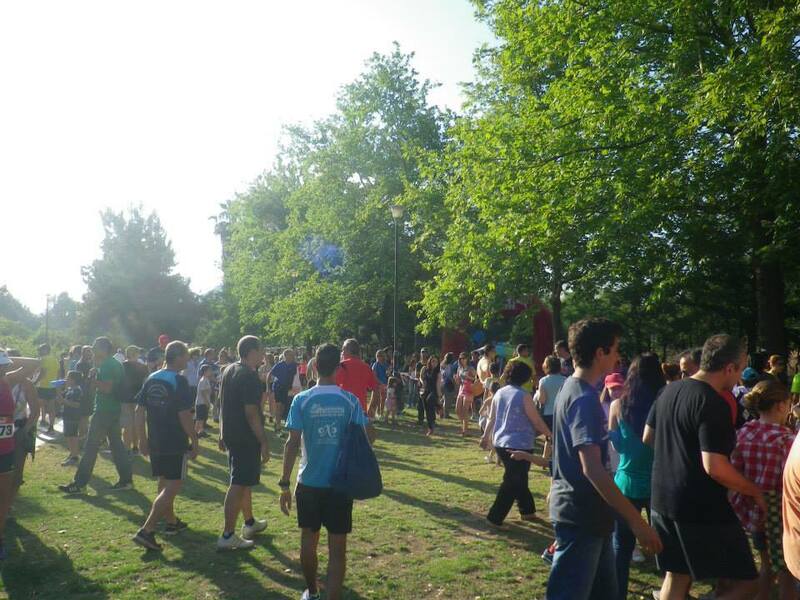 Participating in “Athens Campus 10K” provides a remarkable occasion for runners to run along a beautiful route at that period of the year, when it is not crowded and thus offering the chance to enjoy it like locals. Registration is open until Friday, 5th of June 2015. The race will start and finish from the campus entrance. There will be one aid station in the middle of the race to support the runners and another one at the Finish line. • Safe keeping of clothing and personal belongings during the race. It starts from €80 per person (runner or not) for a two days/one-night accommodation in a 3star or equivalent hotel. If you wish to stay longer, you may add as many nights as you want for an additional €40 per night per person. It starts from €180 per person (runner or not) for a three days/two-nights accommodation in a 4star hotel. If you wish to stay longer, you may add as many nights as you want for an additional €40 per night per person. The southern suburbs, located on the coast of the Saronic Gulf, such as Palaio Faliro, Glyfada, Voula and Vouliagmeni offer many opportunities to take a walk along the seaside, while you will also find many beautiful organized and free beaches, large shopping centers and nightclubs (especially during the summer).